Alt Text is a word or phrase that set out the image on the web. Google has proclaimed that the search engine will focus on Alt text analysis, so Alt tag of image is very impotent for SEO. 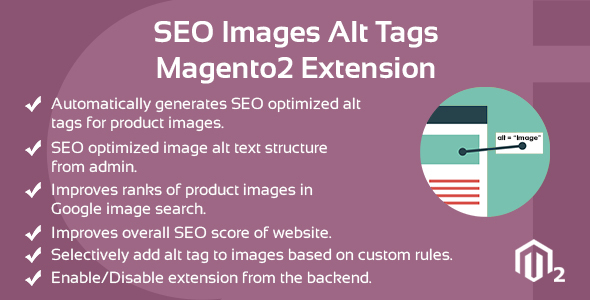 Images Alt Tags magneto2 extension is automatically generates SEO optimized alt tags for product images. 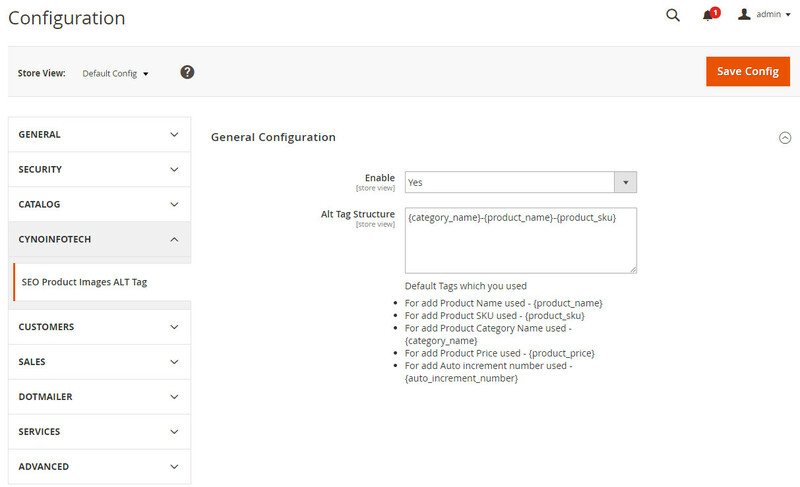 This extension helps to create unique and SEO optimized image alt text, rather than default product attributes for product image. 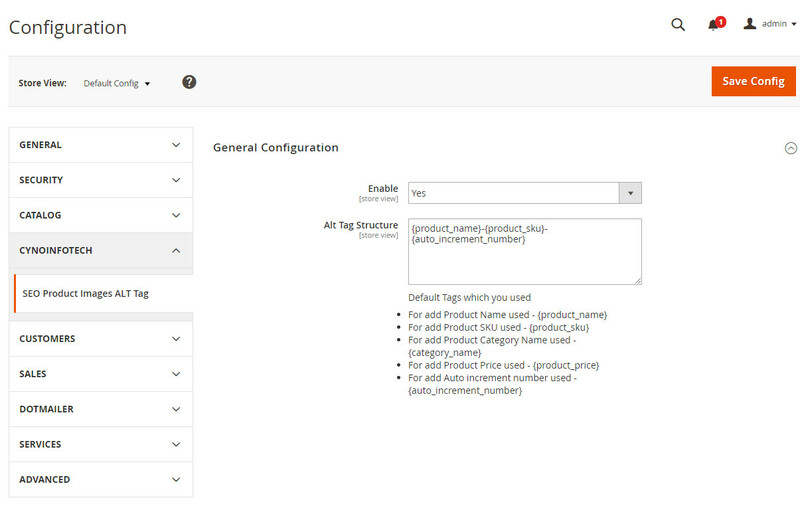 Magento2 Image Alt Tags extension improves ranks of product images in Google image search. And overall benefit is that it improves overall SEO score of website. This extension does not effect to the database of your magneto2 store. Image Alt Tags Magneto2 extension does not collect, store and share any user data, therefore this extension is GDPR-compliant. 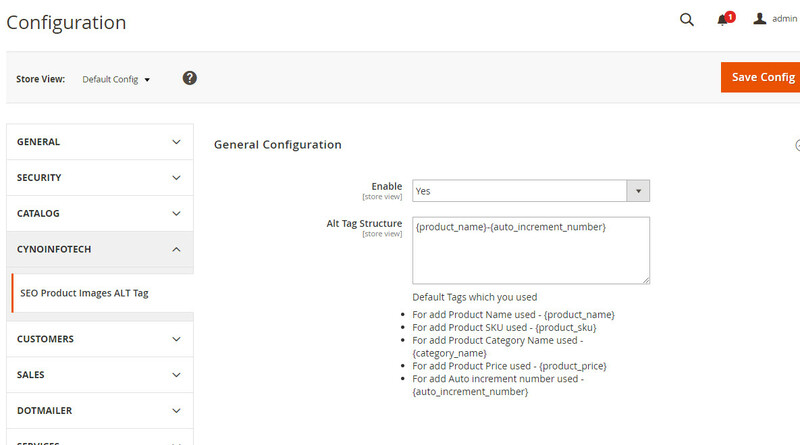 Automatically generates SEO optimized alt tags for product images. SEO optimized image alt text structure from admin. Improves ranks of product images in Google image search. Improves overall SEO score of website. 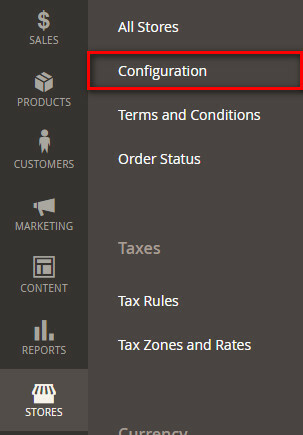 Selectively add alt tag to images based on custom rules.